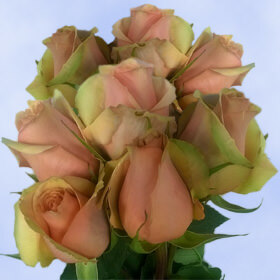 Enjoy our Cheapest Flower Delivery to show your feelings to the loved one, we recommend the pure peach roses! 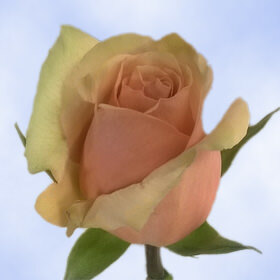 Pure peach roses are delicate and charming a symbol of elegance, gratitude and beauty. Which includes Sympathy Flowers to give honour to the deceased person and convey your heartfelt thoughts, feelings and sincere condolences. We work in partnership with FedEx to provide you with a reliable service when you send florets.